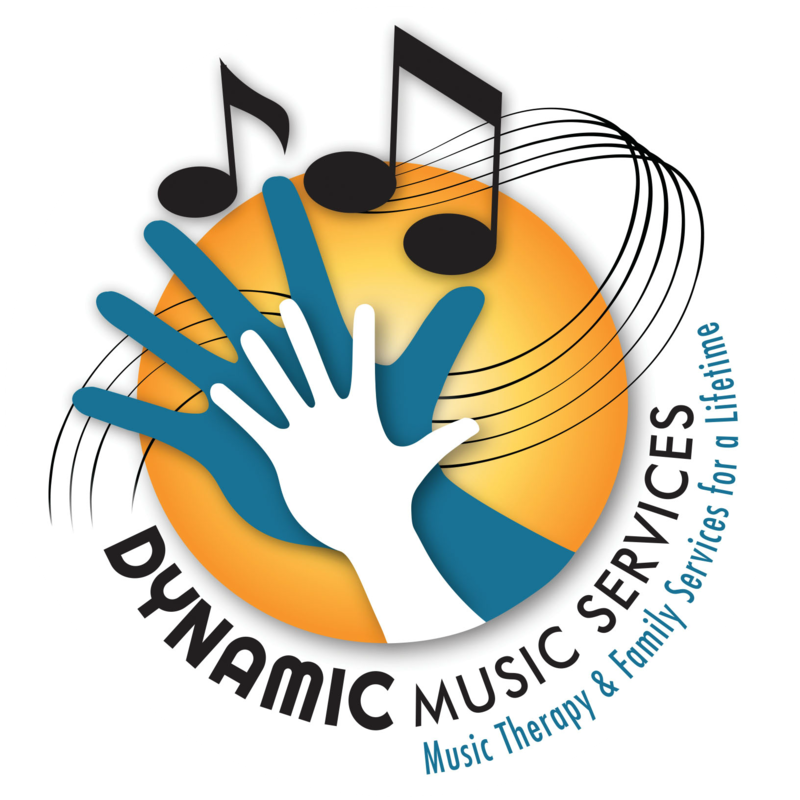 Rebecca Mathes, MT-BC - Dynamic Music Services, Inc. Originally from Corydon, Indiana, Rebecca grew up in a musical family and developed a passion for music early in life. She fell in love with the piano and flute through her involvement in lessons, as well as high school concert, marching, and jazz bands. Rebecca’s music therapy journey began when she observed a music therapist in a school setting her senior year of high school. She went on to earn a Bachelor of Music in Music Therapy from the University of Evansville. 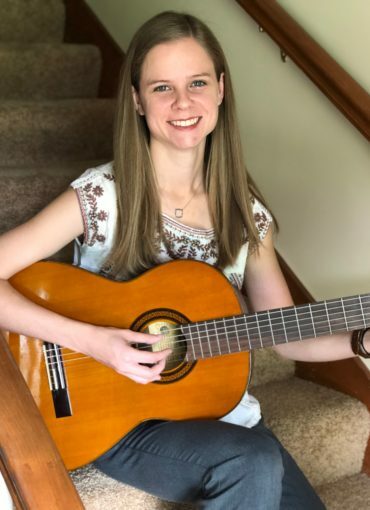 She completed her internship with Music Therapy of the Bluegrass in Lexington, Kentucky working within the Fayette County Schools on student IEP goals and objectives (Grades K-12). Rebecca excited to join the Dynamic Music Therapy team and provide music therapy services to those in and around the Indianapolis area.